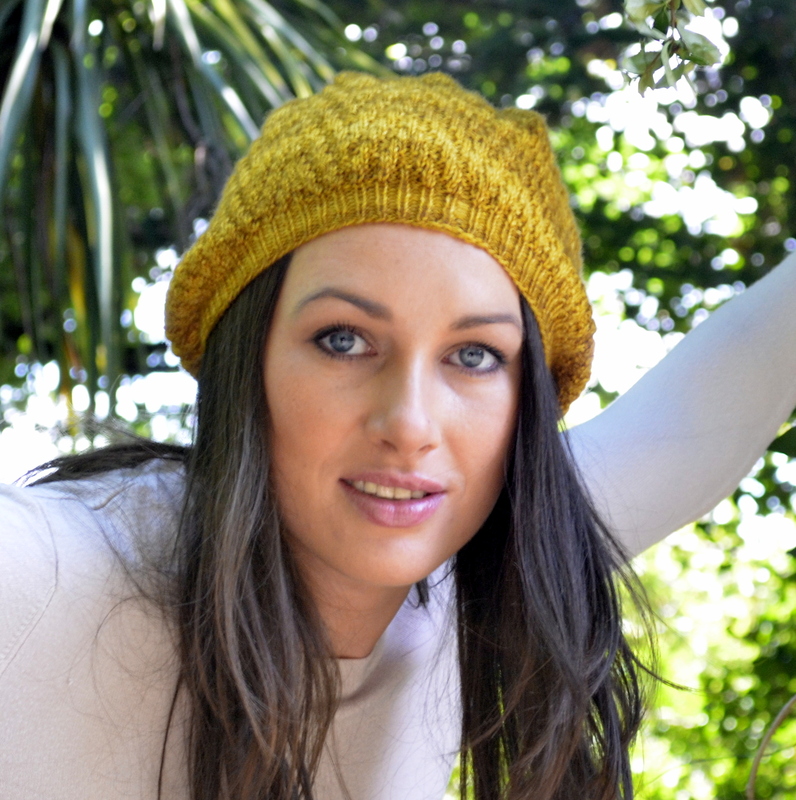 Would you like to Test Knit my Corona Beret? Hello! I have a new design coming out soon, and I’d really appreciate some help in the form of test knitting. 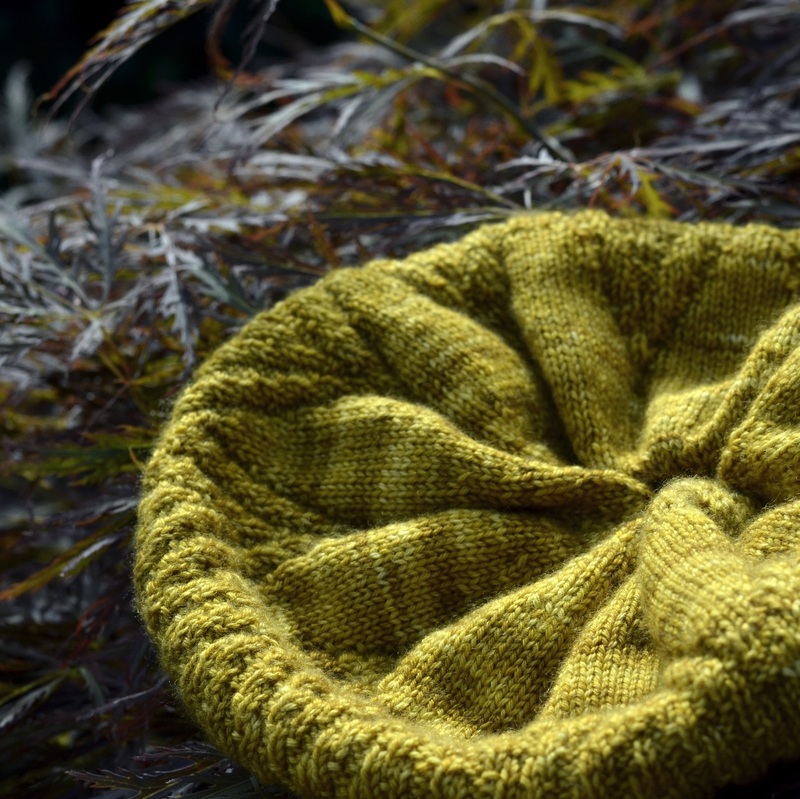 This is a slouchy, textured beret in a plump 4-ply. The yarn I used is the stunning Skein Queen Blush, which is crazy soft and warm. Even if you don’t try it on this project, get some to play with, you won’t be disappointed. I fell in love with the colour in this skein when I went to Skein Queen’s Open House during the Summer. There was no way I was leaving without it, even though I’d already filled up on Jamieson’s of Shetland (which Debbie also sells). (You don’t have to use this yarn if you’re doing the test knit, you can sub in a different yarn. The tension to get is 28 sts x 38 rows per 10cm over st st). This hat is all about the texture of the star pattern. The coronal pattern under different lights and points of view, can look like a star, a crown or a flower. 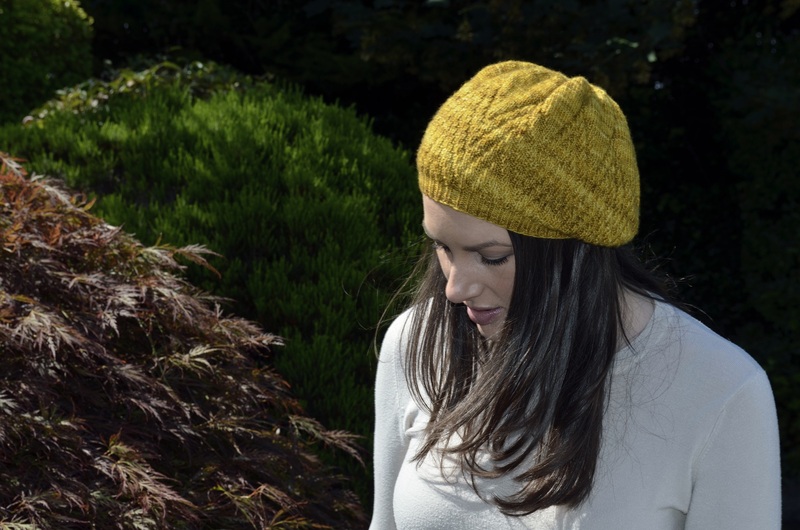 The texture is created just with knit and purl sts – no cabling or slip sts here! If you would like to test knit for me, just get in touch. I’m catchloops on ravelry, twitter and gmail, so drop me a line! Test Knitting is: you get the pattern for free, but it might have mistakes in it. You agree to knit it by a certain date, tell me anything that jars you about the pattern and put up a ravelry project linked to it when it goes live. Since there’s a group of us doing it at the same time, it feels like a KAL. I update everyone with any changes along the way and help out if there are any ambiguities or techniques new to you.